3dcart’s all-in-one ecommerce software is built for the serious internet marketer, bursting with features, mobile-ready themes, latest SEO standards and marketing tools to help you increase conversion rates. 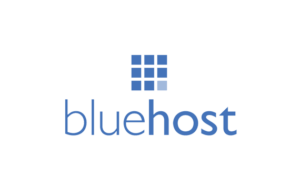 Themeforest provides website templates brought to you by the largest global community of template designers. Template Monster provides premium templates for websites that will fit your business no matter what type of products you sell! Aheadworks provides eCommerce extensions with its prime focus on Magento 1 and Magento 2 platforms. 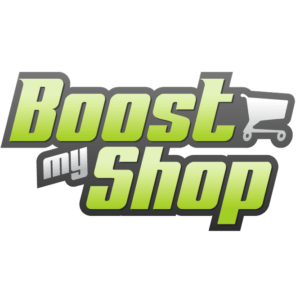 Boost My Shop provide Magento extensions and Prestashop add-ons. Amasty professionally developes Magento 1 & Magento 2 extensions. Rewind gives store owners peace of mind by automatically backing up their most important store data. Rewind is saving billions of items for stores of all sizes – from small Shopify stores that are just starting out to the largest Shopify Plus stores. Rewind saves products and product images, customers, orders, blogs, blog posts, comments, collections, themes and all the theme files in our secure Rewind Vault. Stencil – The fastest way to double your social engagement. MageMojo is our #1 recommendation for Magento Hosting. MageMojo offers a money back guarantee and will migrate you for FREE!